Tesla is known to sell not only electric cars and charging stations. 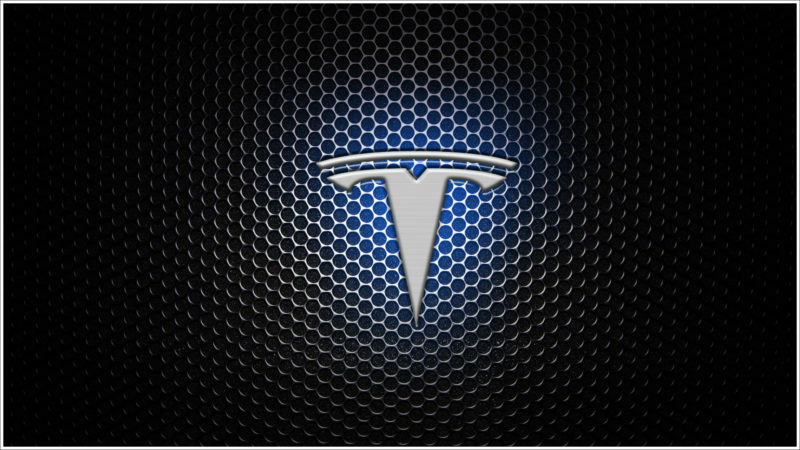 There is also a small assortment of accessories that Tesla sold through its own online store. But now the company has decided to try its forces on Amazon. In honor of its entry into the largest World Trade Fair, Tesla has produced a number of new products. In particular, new leather cases for the iPhone. More precisely, the company offers two types of covers for the iPhone 8, 8 Plus and iPhone X. For each model, both a regular cover and a cover book are available. In the first case, the price is $ 35, and in the second – $ 45. But the choice of colors is not present – all cases are black. In addition to cases on Amazon, the company offers models of its electric vehicles, clothing and a mug with a logo.